With less than 20 days to go, the countdown for the Indian cricketing carnival has begun. IPL, the grandest T20 league of the world, is set to take the world by storm this year with more excitement and anticipation than ever. 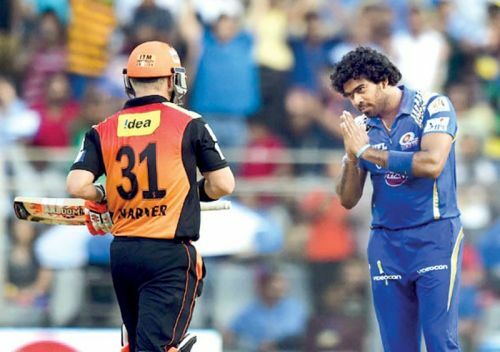 The Indian Premier League is scheduled to begin from March 23 in Chennai when two old foes will meet once again in the opening game. Chennai Super Kings will host the mighty Royal Challengers Bangalore in the opening match of the tournament. Though T20 cricket is said to be a batsman’s game, it is the bowlers that actually win you matches. Teams that possess a dangerous bowling lineup have ended up winning more often than not. The bowlers' role has become more significant for their team, as the format of the game gets shorter in the cricketing world. The IPL has seen several world-class bowlers in the last decade who have set the league on fire with their splendid bowling performances. Glenn Mcgrath, Dale Steyn, Shane Warne, Chaminda Vaas, Makhaya Ntini, Shoaib Akhtar, Muttiah Muralitharan, and Daniel Vettori were some overseas greats who have graced the IPL. Now let’s take a look into the best bowlers in the history of the Indian Premier League. 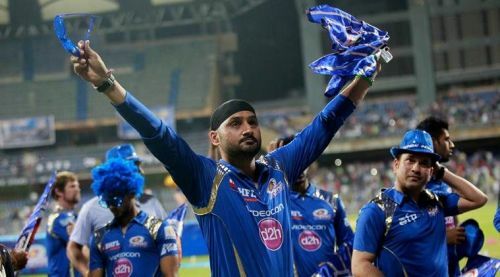 Harbhajan Singh has been most consistent bowler since the inaugural edition of the Indian Premier League. An off-spinner who can bowl in the Powerplay along with some essential spells in the middle overs is always a vital element of any T20 side. The 'turbanator' had an illustrious career with Mumbai Indians before he moved to Chennai Super Kings last year. He is also one of the few players who has lifted the IPL trophy four times. Singh has 134 dismissals to his name in 145 IPL innings. His economy rate of 7.05 proves his skills and temperament with the ball. The 38-year-old is a wily fox, who can outsmart any batsmen with his accurate line & length. He also holds the record of bowling the most number of dot balls (1,128) in the history of the IPL.